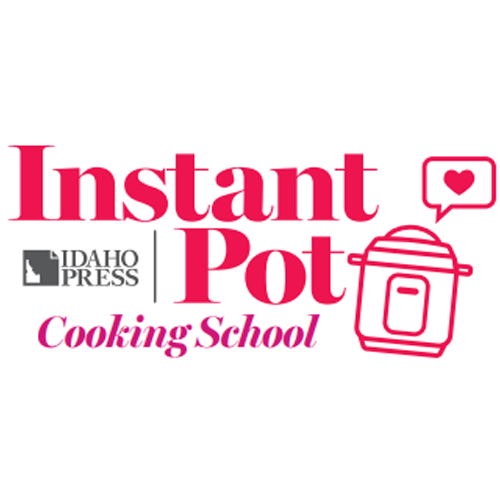 Discover demonstrations of easy, delicious and healthy instant pot meals you can make at home. 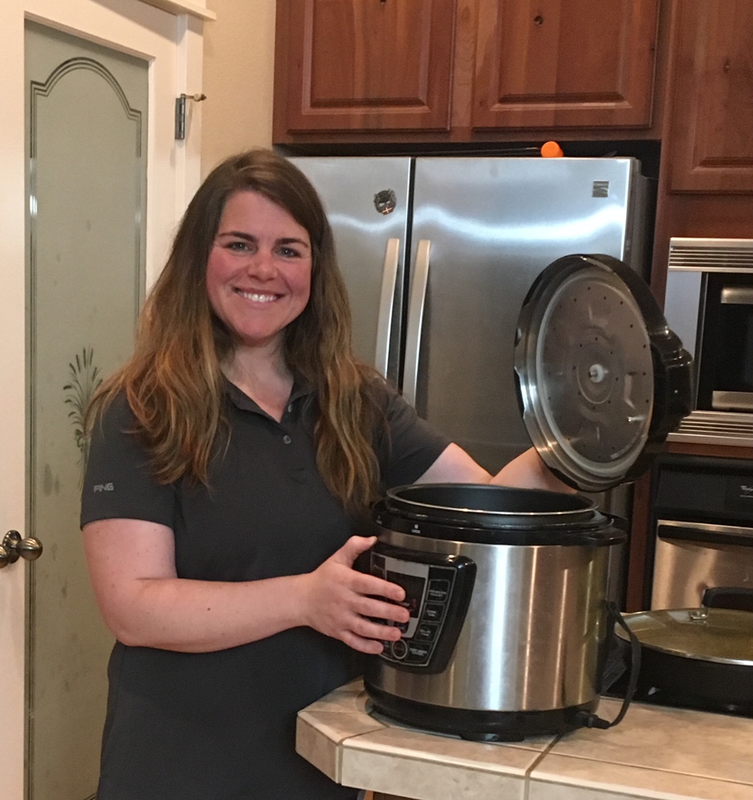 Learn how to put your instant pot to use and make it an invaluable cooking utensil you'll use frequently. 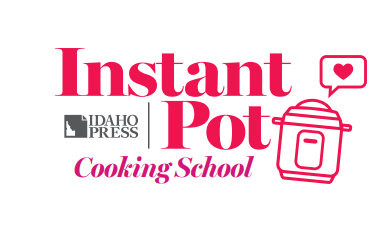 Let Becky Hutchings, Amy Robertson and Surine Greenway from University of Idaho Extension show you how to get the most of the instant pot. 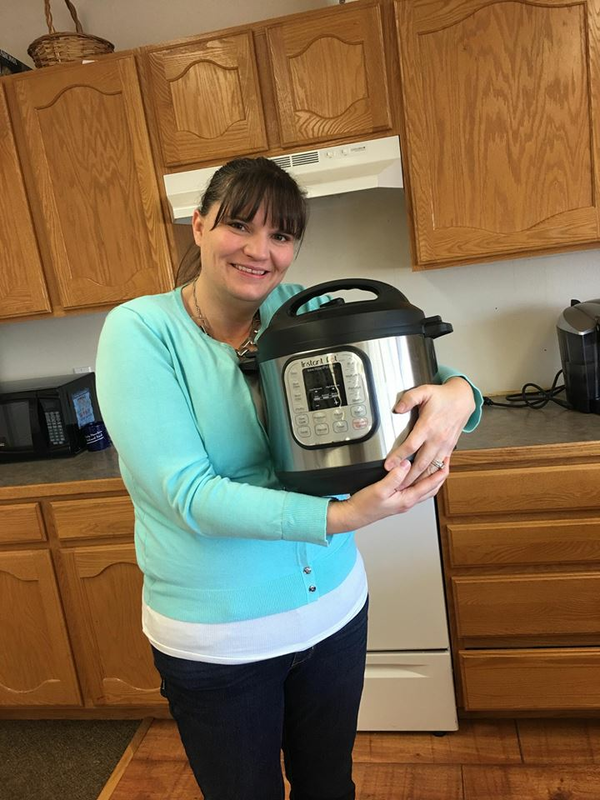 The event will feature give a ways, prizes. $25 VIP Seats - limited availability. Includes premium seating, goodie bag & recipe book. 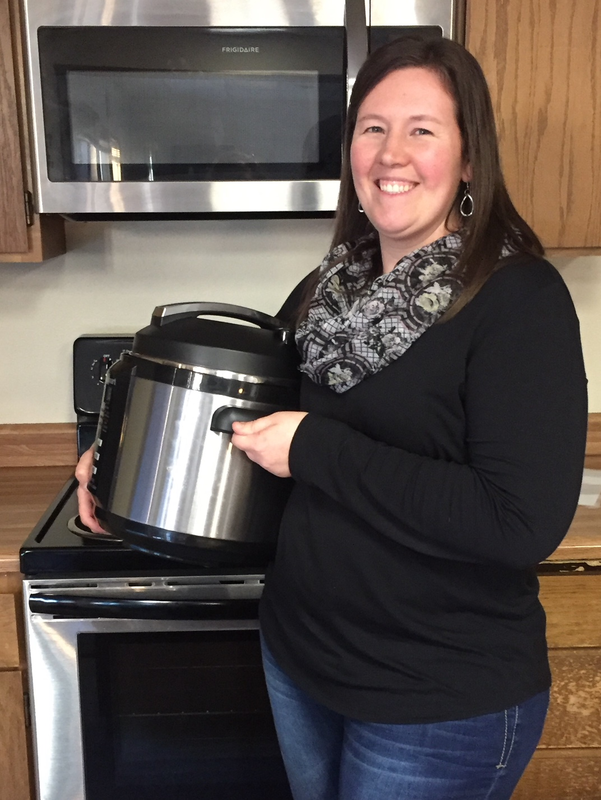 Plus, you may get the opportunity to try your hand at some recipes on stage. Give-aways, prizes and everyone leaves with a FREE gift.